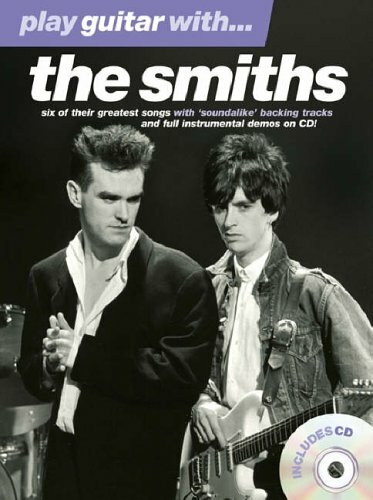 Play guitar with six of The Smiths' greatest songs. On the CD are two specially recorded 'soundalike' backing tracks of each song. Also included is a full demo with guitar, showing you how the song should sound and a backing track without the guitar for you to play along with on your own guitar. In the music book are music, chords and lyrics and learn the guitar part from the tab or the standard notation.